Learn about The Scots College Foundation. The Scots College Foundation exists to establish and manage an independent capital base to support the College's long-term advancement. Since 1993, the Foundation has supported the continued advancement of The Scots College through financial support of its capital development and scholarship programs. The Foundation's ultimate objective is to provide the College with long-term financial security through establishing and maintaining an independent capital base. To achieve this, the Foundation provides for the sound administration of an ongoing philanthropic program. The Foundation, which oversees the College’s fundraising program, is presided over by a Board of Management — its members are all members of the College community. The Foundation is operated separately from The Scots College and is governed by three Deeds of Trust (Building, Scholarship and Education). The Foundation Board of Management is responsible for all decisions related to the operation of the Foundation including fundraising, investments and allocation of funds to the College. The Board is formed by election from Foundation Members. 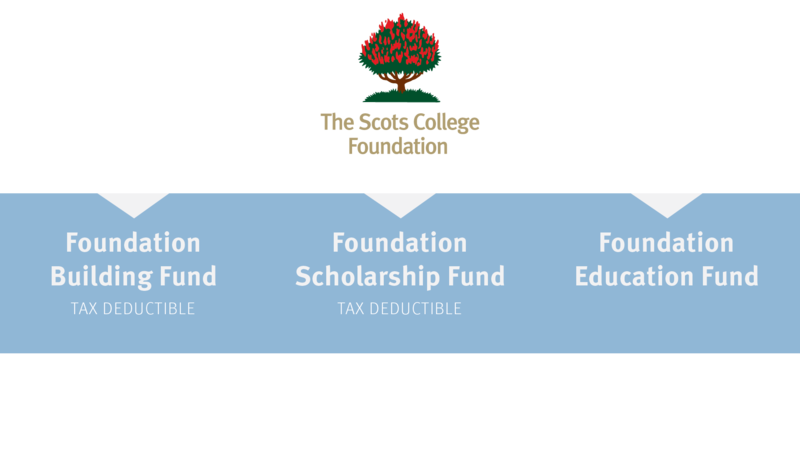 Structure of The Scots College Foundation. 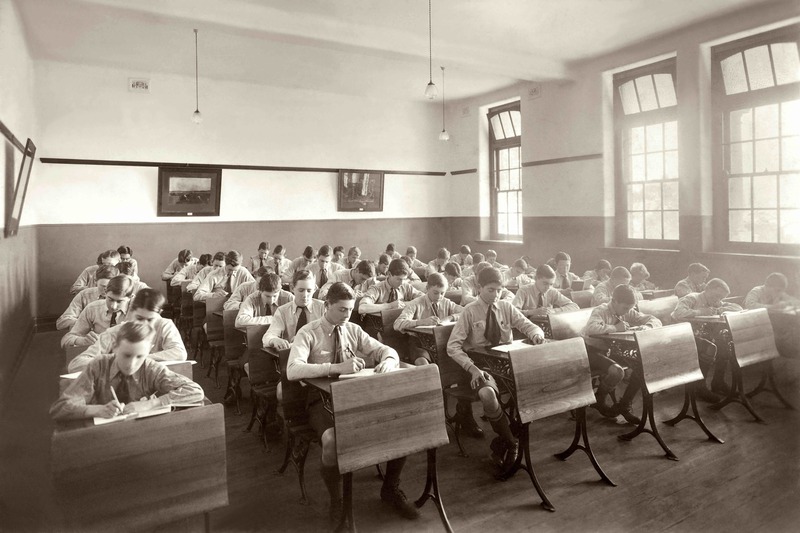 Scholarship Trust - to provide a fund for scholarships and bursaries for boys whose presence will add to the richness and diversity of the student body but whose family financial situations would otherwise prevent them from attending the College. Building Trust - to provide a fund for ongoing capital works projects and acquisitions in support of the College Master Plan and to ensure world-class facilities. Education Trust - to provide a fund for grants to the College to enhance the educational environment at the College. Donations to the Foundation's Building Fund and Scholarship Fund are tax deductible.